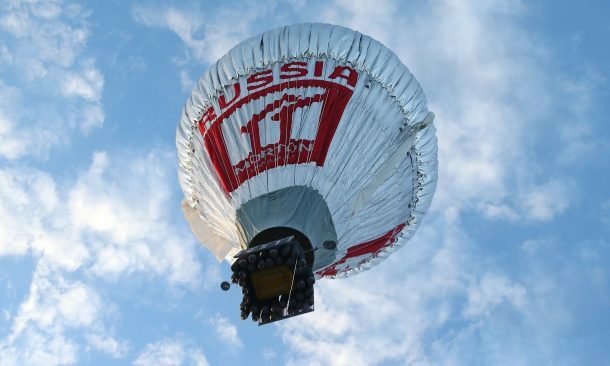 A Russian Orthodox priest, Fedor Konyukhov, has made a new world record for solo balloon flying around the world. He embarked on his 11-day journey on July 12 from Australia. 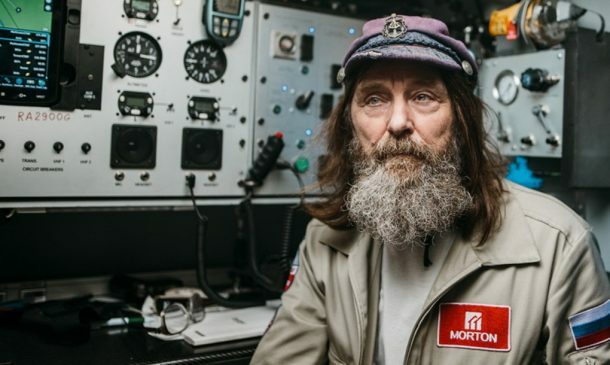 The 64-year-old Russian flew over New Zealand, crossed the Pacific, and flew above South America, across the Cape of Good Hope, and the Southern Ocean. 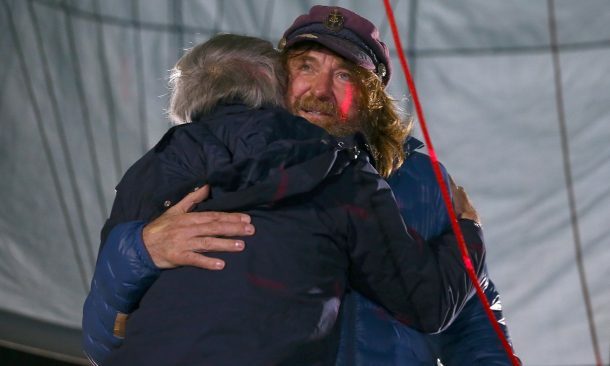 Konyukhov landed close to where he started on July 23 and his crew reported that he had set a new world record for the round-the-world balloon trip. Previously, the American balloonist Steve Fossett flew around the world in 13 days in his hot air balloon. Steve was also the first person to fly solo around the world in a balloon. 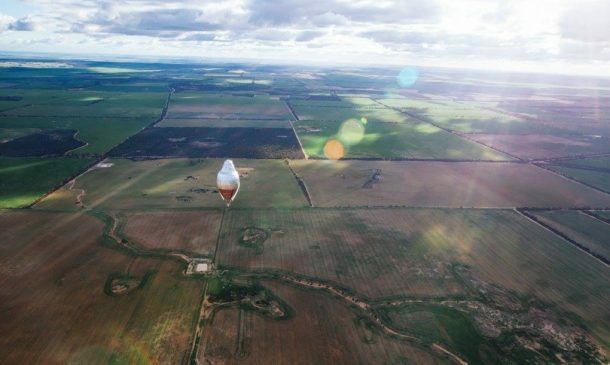 The balloon travelled 21,636 miles around the world. Albeit flying a lengthier course, Konyukhov was two days ahead of the record made by Fossett. 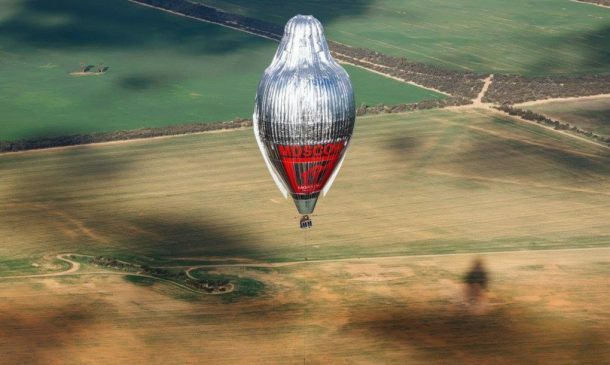 The 30 steel cylinders filled with propane kept the balloon flying while Konyukhov kept his fans updated on his adventures via his website. He also braved an Antarctic wind storm with temperatures around -69F and flew at 33,000 feet elevation. Konyukhov has twice scaled the Mount Everest and has travelled to the North and South poles. He has also published 17 books.